Nothing feels wrong than not being able to access some websites online while you have a working internet connection. This is an injustice that violates your rights and even your freedom too. There are various reasons why some sites are blocked online. Only a small fraction of these reasons is for good intentions. The rest are suppressors that ensure you don’t enjoy your digital freedom as you should. But worry not, we’ll show you how to access blocked online sites without a hassle. To access blocked websites, you first need to know what type of blocking is involved. Usually, websites can be blocked by censorship methods which involve your ISP, your network administrator or even restrictions can be done on your computer if it’s an institution/school. In this article, we’ll show simple methods on how to tackle these common blocking methods. We’ll start with how to deal with locally enforced restrictions and finish with powerful ways to beat censorship and geo-restricted blocked websites. This method works in institutions/schools in which the administrator has restricted what websites you can access online. Usually, the administrator will further restrict you from installing un-blockers, extensions and even changing system defaults. In this case, your best option is to use a portable browser. First, you need to install a portable browser with an inbuilt proxy such as Firefox or Tor into your flash drive using your personal computer. When you go to the institution, all you need to do is plug in the flash drive, open the portable browser folder and then run the browser. You can use the inbuilt proxy and then gain access to blocked websites online. Proxies are very effective when dealing with websites blocked by a network administrator to those blocked by your ISP. A proxy works by acting as an intermediary between you and the website you want to access. 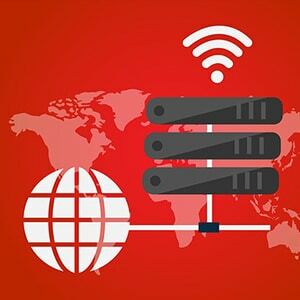 Proxies usually hide your IP address by replacing it with another IP address from the proxy server. Often, this IP address isn’t blocked and hence you will gain access to blocked websites online. The only downfall with proxies is that some of them are not secure and can contain malware. The Onion Router (Tor) is an anonymizer network composed of several nodes. When using Tor, your internet traffic is bounced through these nodes till it reaches its destination. This ensures anonymity, and even you get rid of surveillance when configured correctly. Tor is very effective against ISP blocked sites and other censorship put in place by the government. The only downside is that some ISPs can block Tor traffic. 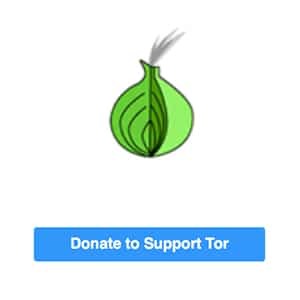 This downside can be avoided by using Tor over VPN connection. This is the most powerful and secure way to access blocked websites online. 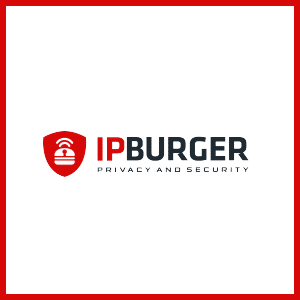 IPBurger VPN does this by allocating you a new IP address from the server you choose. Also, IPBurger VPN encrypts your internet traffic and uses a secure tunnel to transmit it between you and the intended destination. The encryption involved ensures nobody will pry into your traffic including ISPs and censors.